The title ? 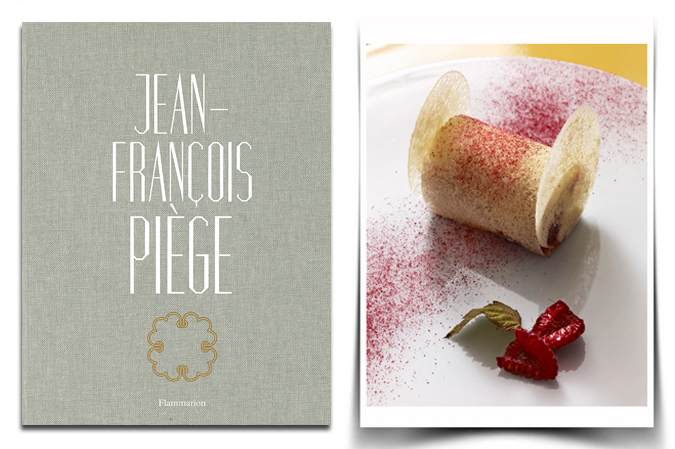 his name and nothing else, Jean François Piège reveals a little bit of himself. By sharing his own recipes, the Michelin-starred Chef of le “Thoumieux” restaurant opens the way to know more about his “Art de manger”. A culinary journey , full of emotion, through the kitchen of a Master Chef. Photos : Stéphane de Bourgies.